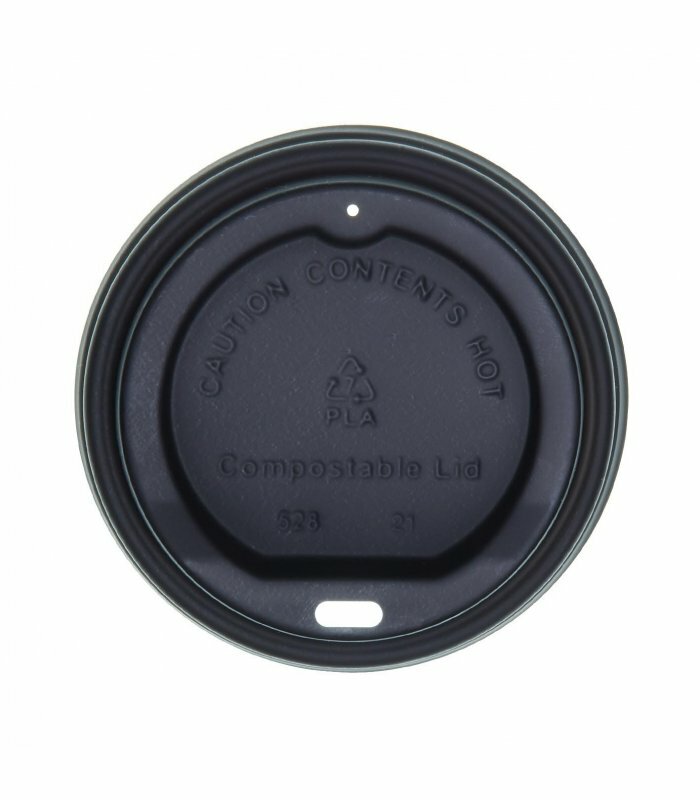 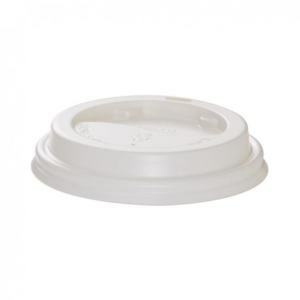 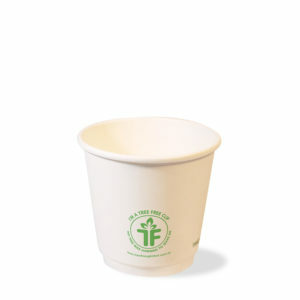 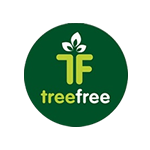 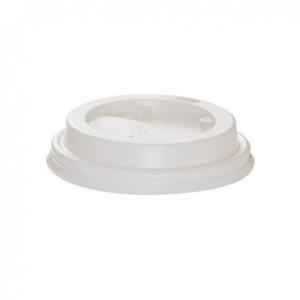 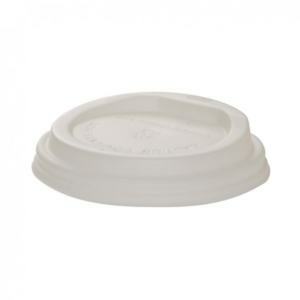 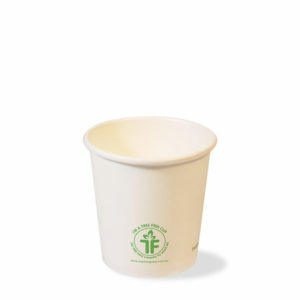 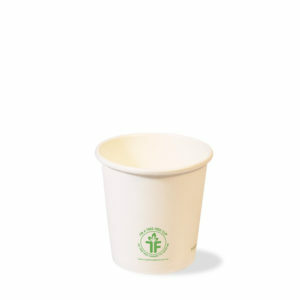 Our 90mm Tree Free PLA Compostable lid fit perfectly our Tree Free cup. 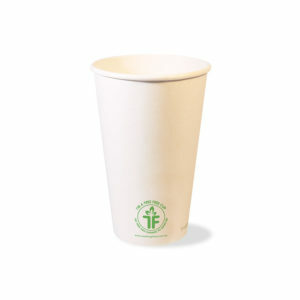 It is made from renewable plant-based resources and it is designed for hot and steamy liquids. 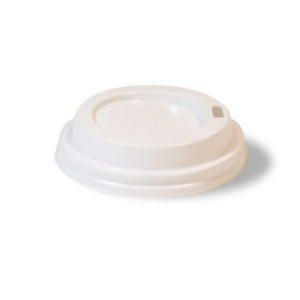 It is petroleum free which make this lid very earth friendly. 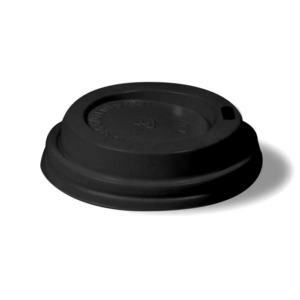 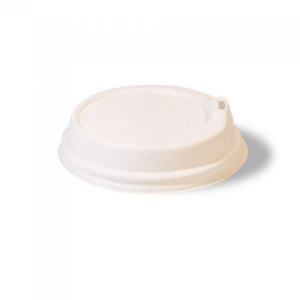 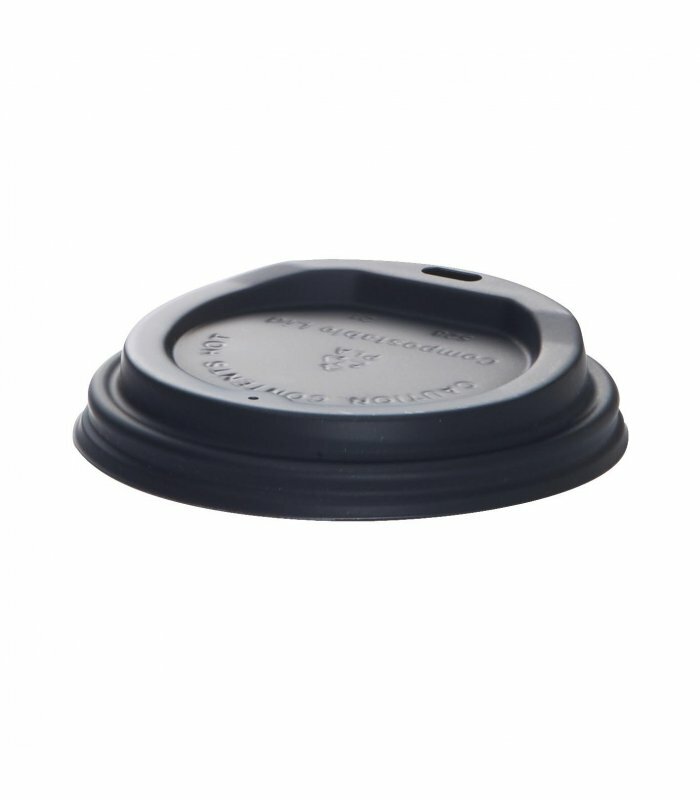 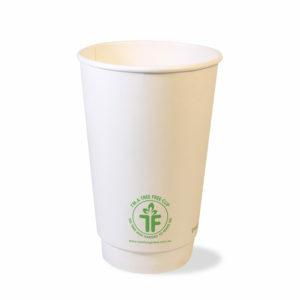 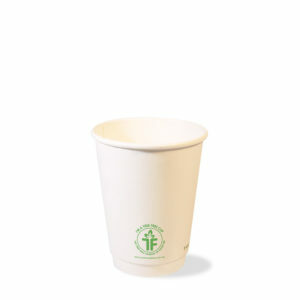 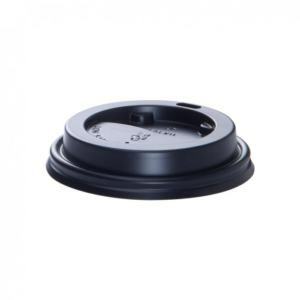 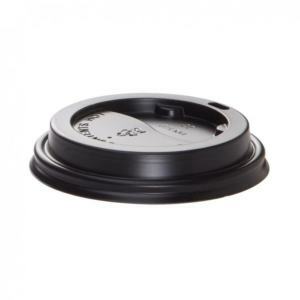 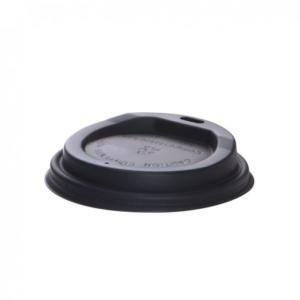 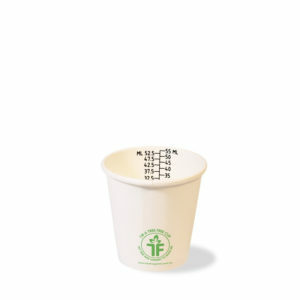 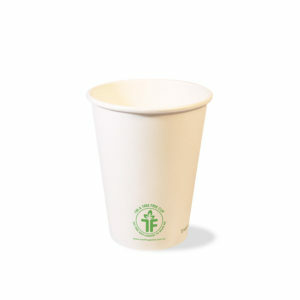 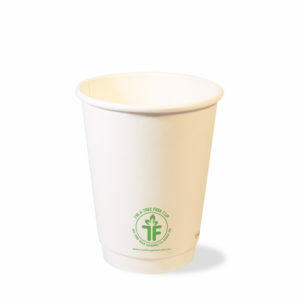 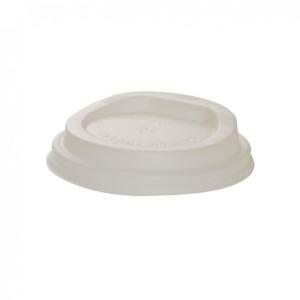 It fits our 8oz, 12oz and 16oz 90mm diameter Single and Double Walled Tree Free cups.